Showing results by author "Alan Beckley"
Congratulations! You have an exciting new invention you know will be snatched up by millions of eager buyers - if you can get it out of your head and onto store shelves. Now what? How can you sell your idea? 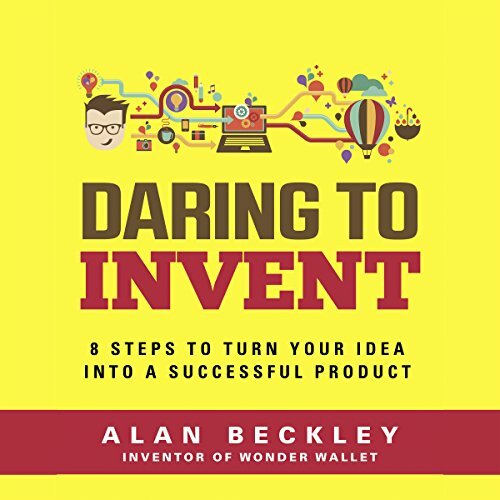 Alan Beckley, inventor of the Wonder Wallet, answers these questions and more in Daring to Invent - a practical step-by-step guide for moving invention dreams to successful reality. Mr. Beckley has distilled 14 years of experience into a practical eight-step guide to jump start your inventing journey from idea to successful reality. What if you could finally make key life decisions with poise and confidence - unburdened by worry and self-doubt? Do you find yourself stuck in mediocrity even after years of telling yourself "this year is going to be different"? Why does that always happen? 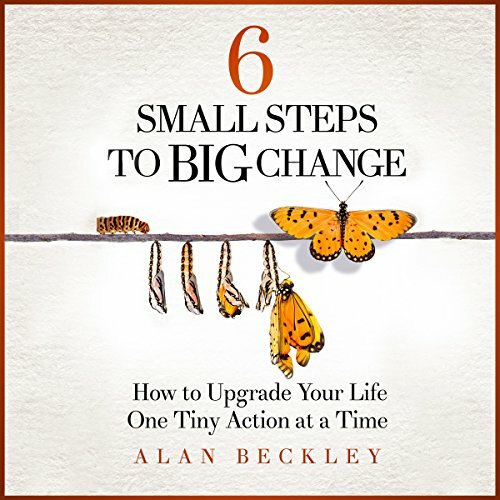 In this audiobook, Mr. Beckley unveils the secret: six small strategic steps, that when combined together, produce a dramatic transformation far greater than the sum of its parts. What if you could finally make key life decisions with poise and confidence - unburdened by worry and self-doubt? Do you find yourself stuck in mediocrity even after years of telling yourself, this year is going to be different? Why does that always happen? Your feelings about success and failure accumulate over time to form a mental comfort zone that exactly defines what you can and cannot do. Unfortunately, that comfort zone, designed to keep you safe from harm, also cancels out big changes - that is why you are continually stuck - unable to change.